Okay here we go! 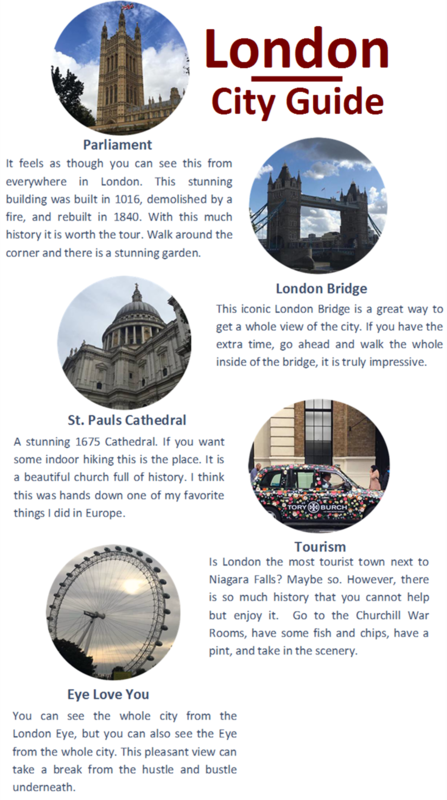 My first city guide! I took a little longer than expected for the city guides, but it is here! London was the first city I went to in Europe. I was jet lagged and in desperate need for a shower. Once at the hotel I was ready to roll. I always though jet lag was a myth, but my friends it is not. It was the weirdest feeling. It was like I was tired, but my body knew I was awake. There was so much more I wanted to do in London, but did not have the time. Here are some of the highlights. Also, there are a couple of things I with I would have known before I went to every city. (I made one or two or 57 mistakes) So here are some helpful tips for your trip. 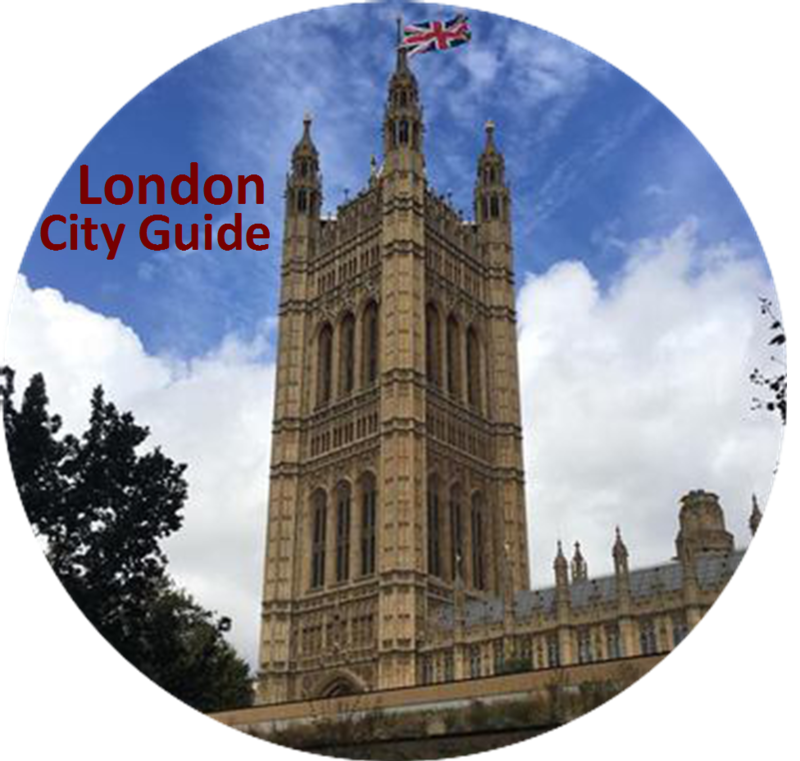 I went to London last year and I loved it but since I was there only for 2 days I couldn't visit as many places as I wanted to, and I'm planning to go there again this year, I'll definitely use your city guide! Great pictures! I can't wait to get back to London!